The Consortium wishes you a Creative and Secure 2015! 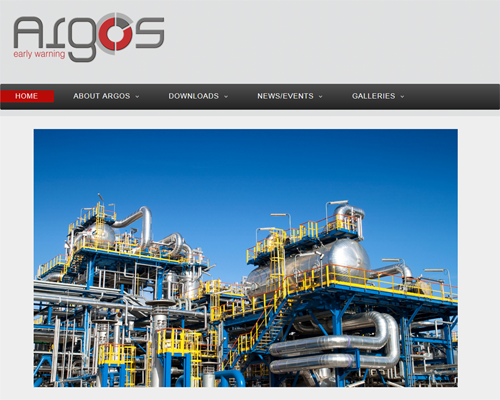 The ARGOS website enters dynamically and updated in the new year, providing project stakeholders and the broad audiences with new information. Visit the ARGOS website and reach the new sections like "Downloads" where you may choose to see the project's 'Public Deliverables' or the available 'Dissemination Material'. Moreover, you may click on the "News/Events" section and be informed about the latest 'News', scheduled 'Calendar' activities, and the 'Events' the ARGOS project representatives are going to aprticipate and disseminate ARGOS project achievements. Last but not least, the updated "Video Gallery", which includes the ARGOS 3D Animation.